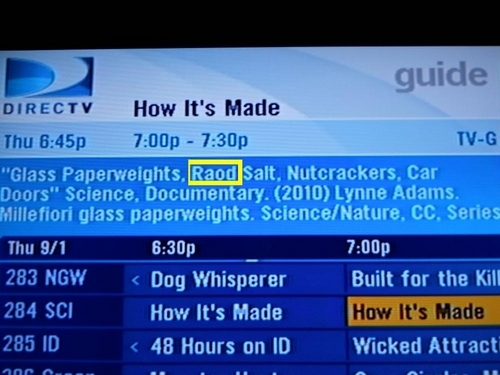 Proof that T.V. rots your brain. . HD Wallpaper and background images in the fanpop FAIL! 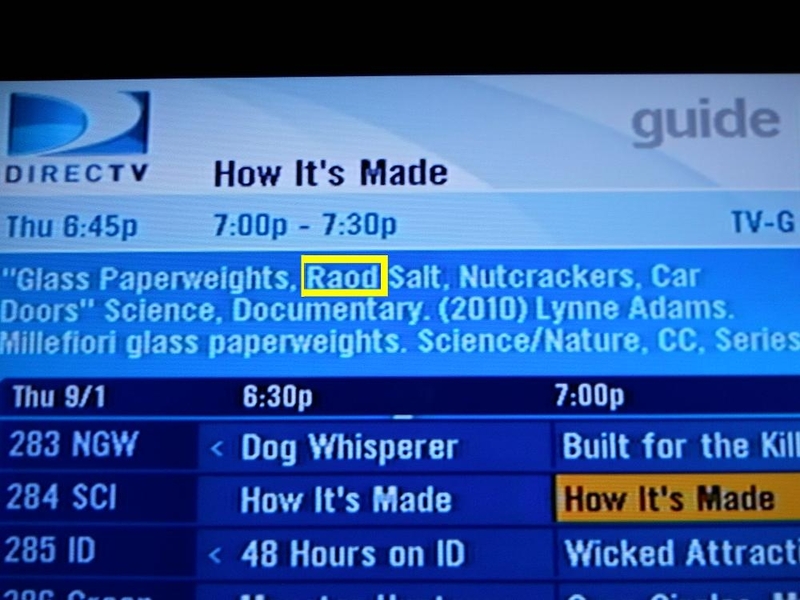 club tagged: fail tv guide.